O’Neill’s Psycho Tech combines our exclusive TechnoButter 2 neoprene with TechnoButter 2-Air Firewall insulation, Single Fluid Seam Weld and a F.U.Z.E. 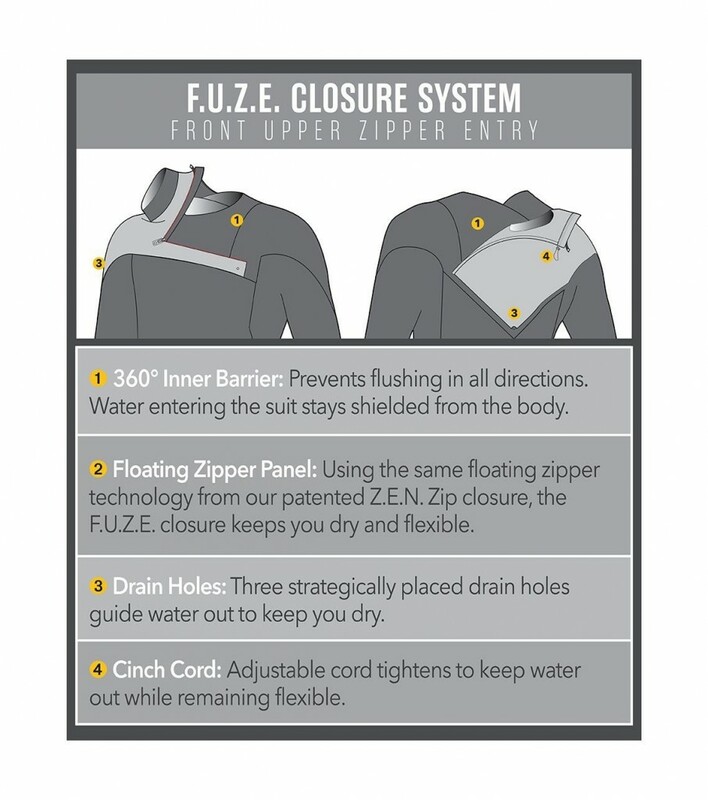 Closure System. Lighter, warmer, more insulating and quick drying with improved ease of entry. 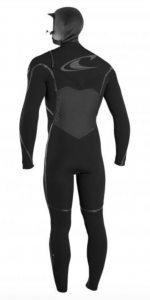 PsychoTech is the latest advancement in cold water wetsuit technology.